Generalized seizures affect the entire brain, while focal seizures begin in a specific portion of the brain. Some seizures that are originally focal can become generalized over time. Seizures are caused by electrical disturbances in the brain. During a seizure, a large number of neurons produce a synchronized electrical charge at the same time, resulting in symptoms that can range from unusual sensations and behaviors to convulsions, muscle spasms, and loss of consciousness based on the involved area of the brain. Seizures are not uncommon under certain circumstances, and young children may experience an isolated seizure as the result of a fever (known as febrile seizures). But when a child has repeated seizures that are not associated with fever or other conditions known to cause seizures, he or she may have a seizure disorder, also known as epilepsy — a disease defined by recurrent seizures that are unprovoked (meaning they occur in the absence of precipitating factors or events like illness or injury). Seizure disorders affect 1% to 2% of the population in the U.S., and are as common in adults over 60 years of age as in children under 10. Twenty-five percent of all cases develop before the age of five. Isolated seizures in children are not generally harmful or painful, but they can be frightening and upsetting to experience, especially when they cause a child to shake, convulse, or spasm. Sometimes a seizure can result in injury if a child falls to the ground or hits others around them. Over time, however, repeated uncontrolled seizures can damage the brain. Even if seizures appear to be mild, there is a risk of accumulated brain damage over the years that can impair a child’s physical and cognitive function and result in developmental delays and regression. Early intervention in the form of medication and — in some select patients — surgery to help control or eliminate seizures is critical to a child’s healthy development. 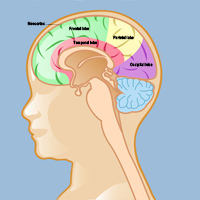 There are two main categories of seizures: generalized and partial. Seizures that are generalized affect the entire brain, while seizures that are partial (also called focal) begin in a specific portion of the brain (the focus of the seizures). Some seizures are originally focal can spread to other areas of the brain and become generalized over time. In 7 out of 10 cases, the cause or focus of the seizures cannot be identified (called idiopathic). 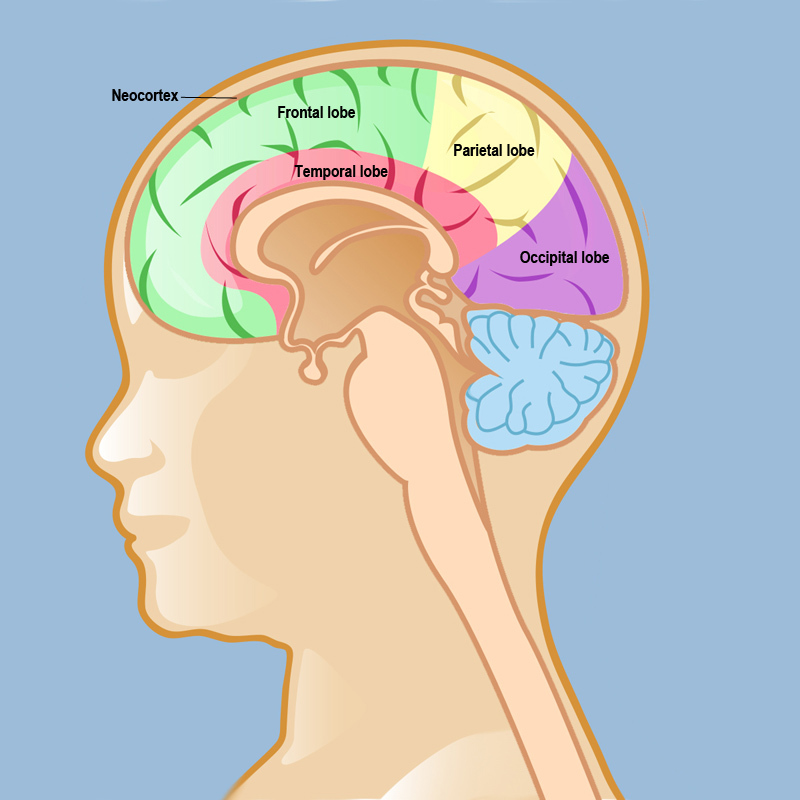 Within these two categories are several different types of pediatric seizure disorders.